In England, gardening and garden-visiting are national obsessions. More than 80 years ago, the National Gardens Scheme (NGS) was founded with the aim of raising money for charity by opening gardens of quality and interest to the public. 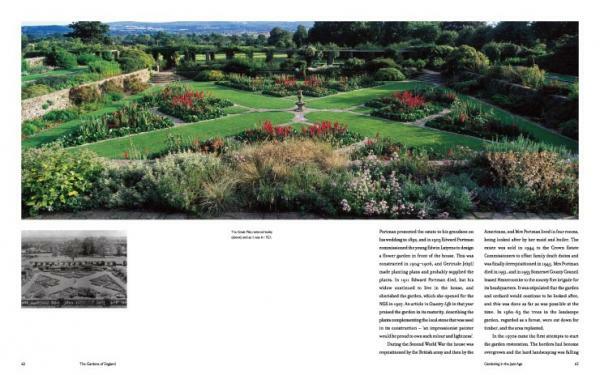 In the first year, some 600 gardens were opened. Today, over 3800 gardens – many of them privately owned and opened for just a few days each year – are listed in The Yellow Book, the annual guide published by the NGS. 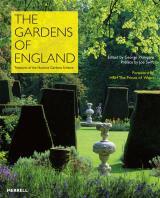 The Gardens of England gives you the opportunity to enjoy 50 of the country’s greatest garden gems from the comfort of your armchair. 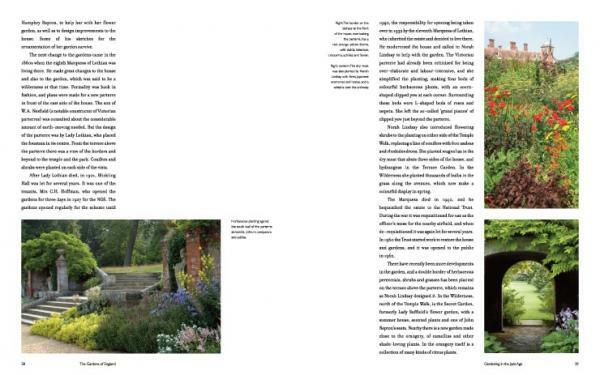 Each of the five chapters is written by a different leading gardens expert, and surveys 10 gardens opened as part of the NGS during a particular period. 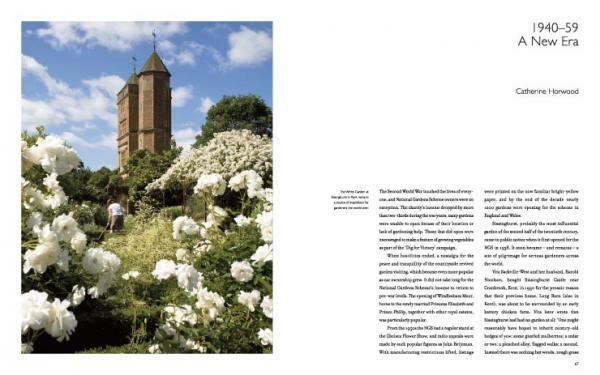 George Plumptre, Chief Executive of the NGS, provides an engaging introduction on garden-visiting, and 12 well-known gardeners offer a personal account of their favourite NGS garden. 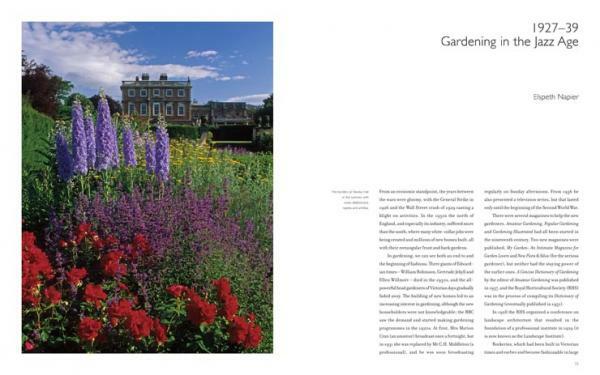 Featuring established and new gardens of all styles, this is a book that no lover of the English garden should be without. George Plumptre is Chief Executive of the National Gardens Scheme. He is the author of several books on gardens, including Heritage Gardens (2007). Joe Swift, President of the National Gardens Scheme, is a garden designer, TV presenter and writer.